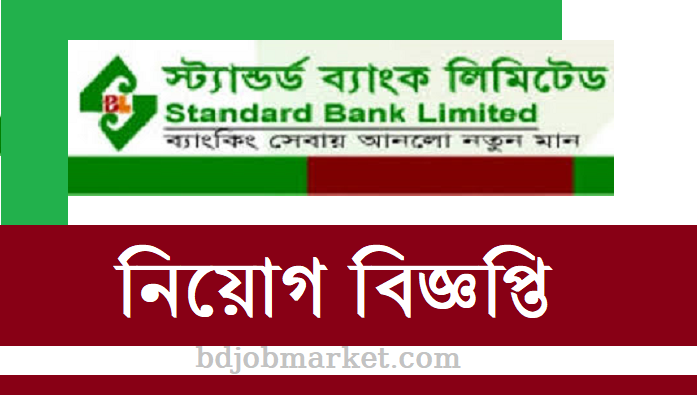 Standard Bank Limited Job Circular 2019. 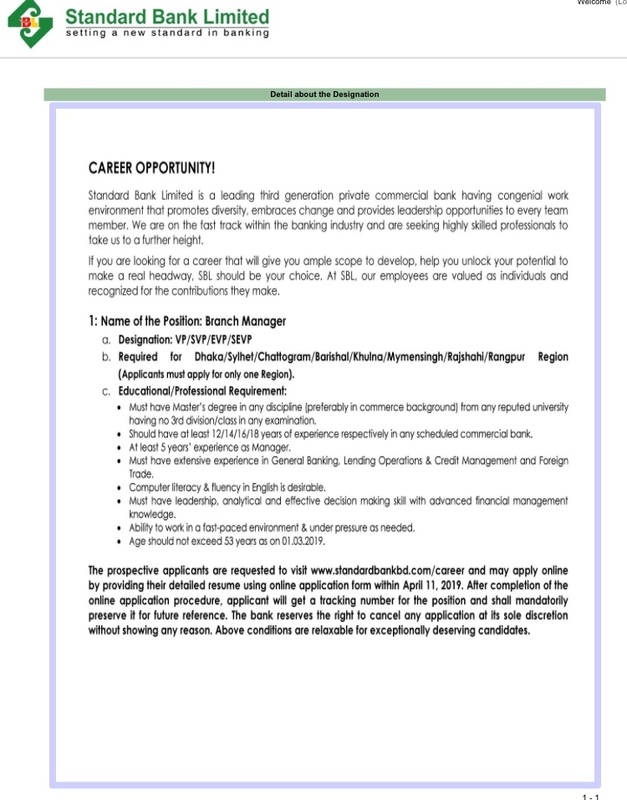 If you are fond of banking career then Standard Bank career job Circular is a great opportunity for you. Standard bank career may be a good opportunity for you. You will get all the job information like job circular, jobs results, notices etc. You will get private job, Government job, Bank job Circular, Pharmaceuticals job and all types of job circulars here. Apply within the timeline, otherworldly it will be too late for you to apply. As a result the chance will be missed.